Start off by applying a light layer of concealer on the under-eye area to cover any dark circles and wake up the eyes. 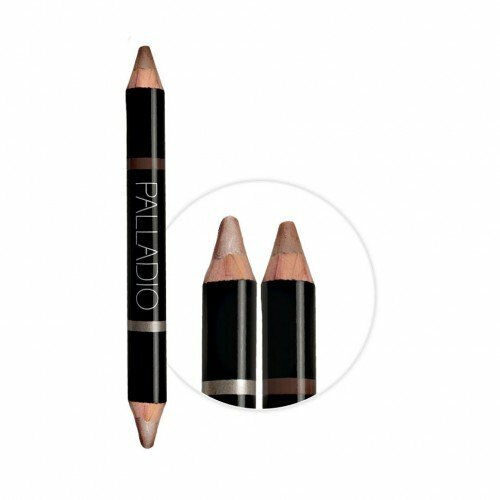 Use a damp Beauty Blender to build the concealer as needed. Apply a light layer of pressed powder all over to even out skin tone. Highlight the lids by using a neutral eye shadow shade. 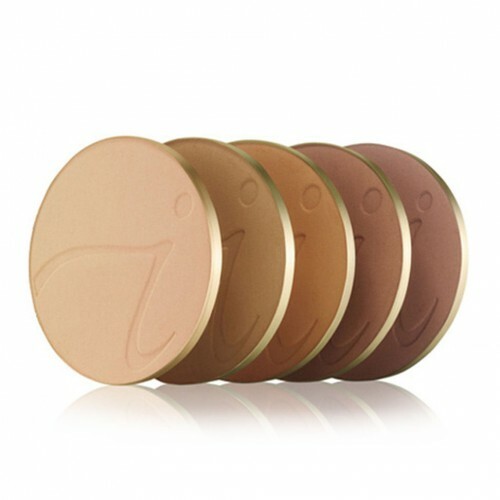 Jane Iredale's PurePressed Eye Shadow in Champagne is a safe bet. Brush all over lids, including underneath the brows, creating a palette with contrast for those natural brows to sit on top of. 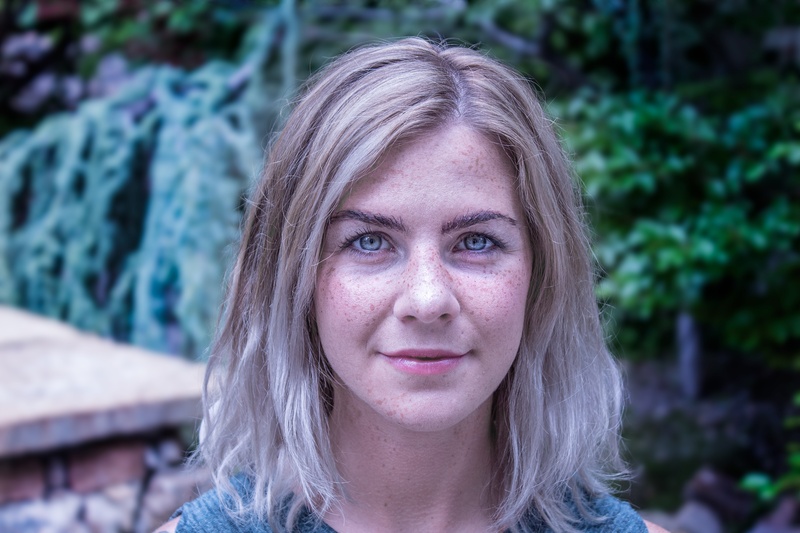 Instead of using an angled brush with shadow or a pencil this summer, its all about allowing those bushy natural brows to flaunt their natural volume and texture. 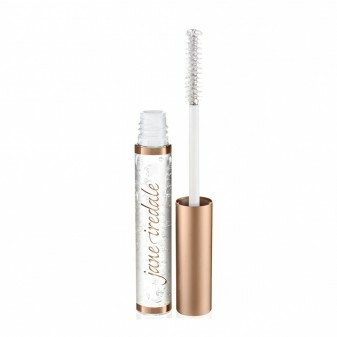 Using a brow gel, lightly brush the hair upwards on your brows to define shape and add volume. If you have dark brows, clear will be your best bet. If your brows are light, or could use some thickening up, you can try a darker shade of this brow gel. It's hot out, so the last thing we want is heavy layers of mascara weighing our eyes down. Runway looks are keeping lashes natural this summer, so no more spider-eyes. 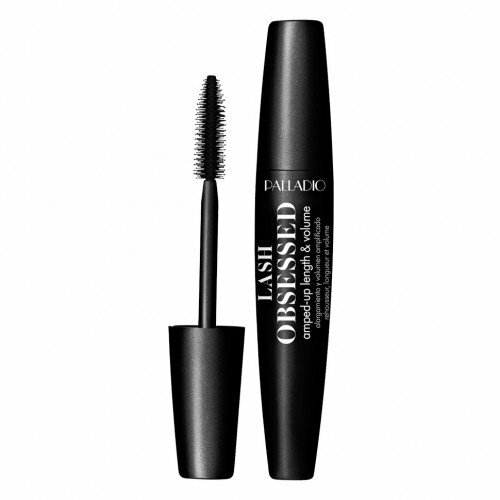 Lightly brush this Palladio mascara over the lashes, 2 coats should suffice. "Draping" is big this summer, (think Rihanna) this means brushing highlight on the cheek bones and around the eyes. We took this extreme runway look and made it work for everyday wear by lightly brushing this Highlight crayon on the cheeks and temples. Blend as necessary. Flushed cheeks are everywhere this summer! 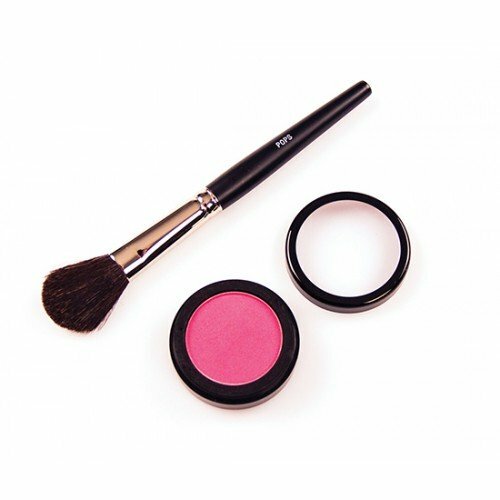 Don't be afraid to add a little pink to the apples of your cheeks. Instead of a Matte lip, like those famous Kylie vibes we've been seeing, a high gloss is starting to take over the radar for the summer. 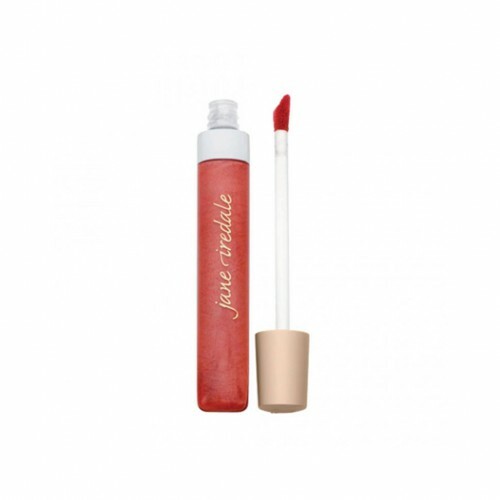 Okay, so this is a super new product for summer that we are absolutely OBSESSED with. 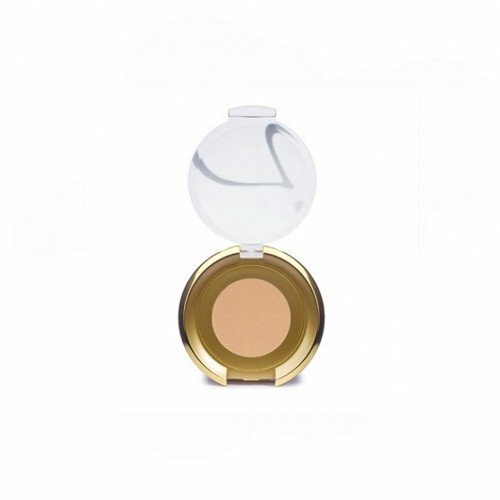 It's small but mighty, Freck can make you a freckle-faced sun siren in a matter of seconds! 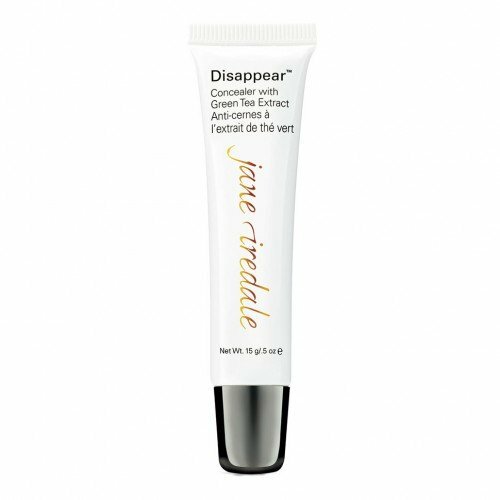 All you have to do is dip the applicator wand in the solution and dab tiny dots around your cheeks, nose, forehead, really anywhere you want! You can use your finger or a little bit of pressed powder to diffuse the dots if they get too dark. These freckles add the perfect finishing touch to this super simple, natural everyday look. 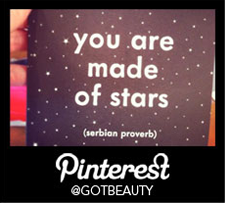 Let your summer vibes shine, and embrace that natural glow!